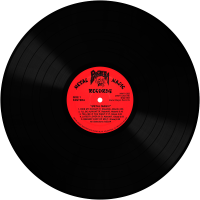 Metal Magic is the debut album by the heavy metal band Pantera, released in 1983 (see 1983 in music). Like the band's next three releases, this album was musically oriented toward a hard rock/heavy metal sound influenced by Kiss and Van Halen, rather than the groove metal style they became famous for playing in the 1990s, starting with the release of Cowboys from Hell. 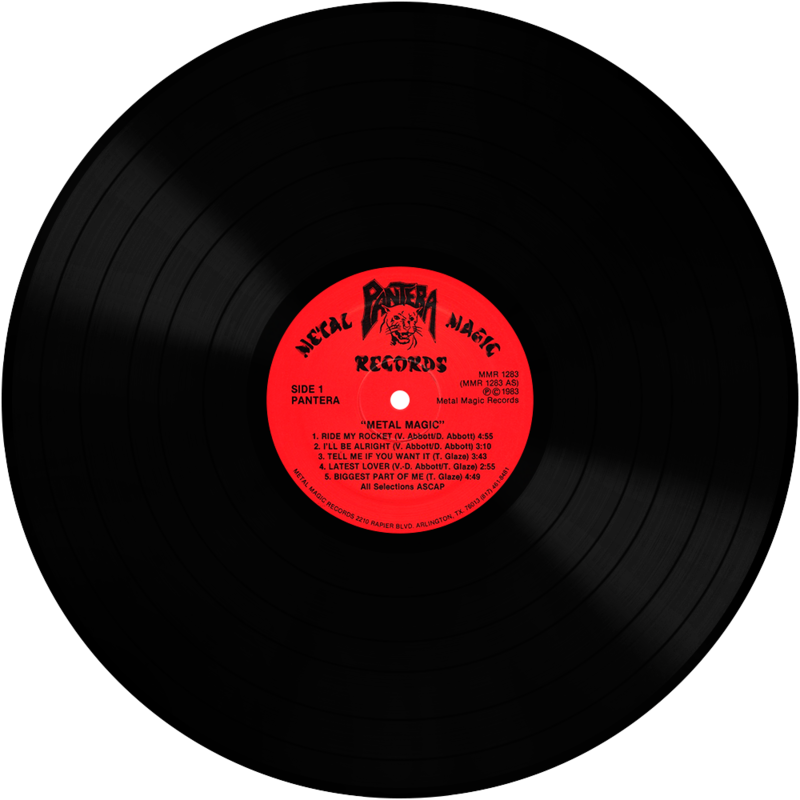 It was released on the band's own label (also called Metal Magic) and produced by Jerry Abbott (under the alias "The Eldn'"), notable country music songwriter and producer, and father of Dimebag Darrell and Vinnie Paul, who were seventeen and nineteen years old, respectively, at the time of release.